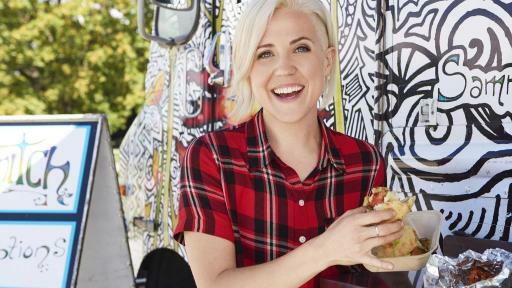 NEW YORK – June 22, 2017 – Hannah Hart has over five-million followers on social media, a killer sense of humor, a passion for food and this summer, she’s taking a flavor-filled journey to some of the country’s favorite regional food spots in the new Food Network series I Hart Food. 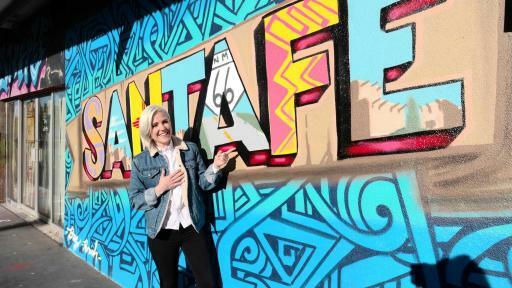 In the six-episode series, food enthusiast Hannah follows her appetite to discover incredible local dishes and awesome conversations. 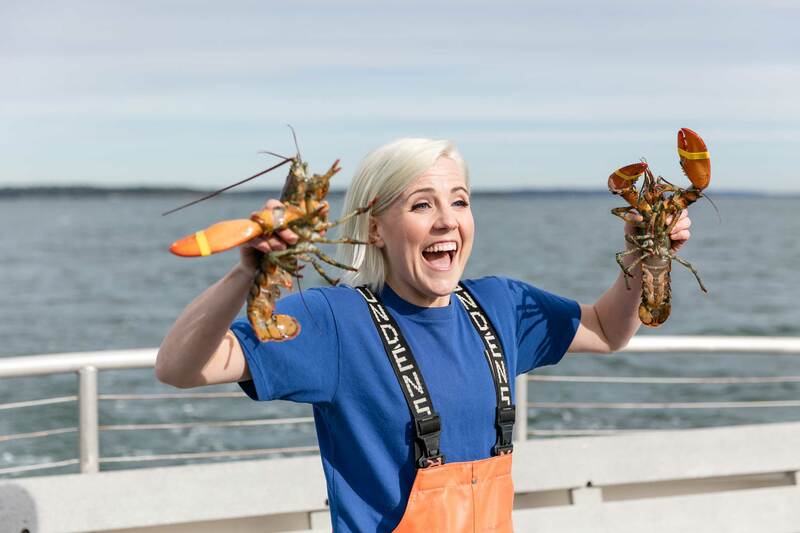 From investigating Santa Fe’s fiery fixation with green and red chilies to catching New England lobsters with her bare hands in Portland, Maine, Hannah’s food adventures explore every angle of these local specialties and the stories behind them. 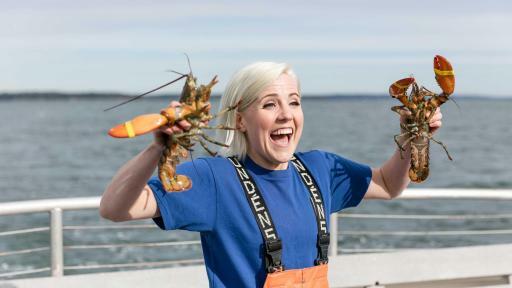 I Hart Food premieres Monday, August 14th at 10pm ET/PT on Food Network. 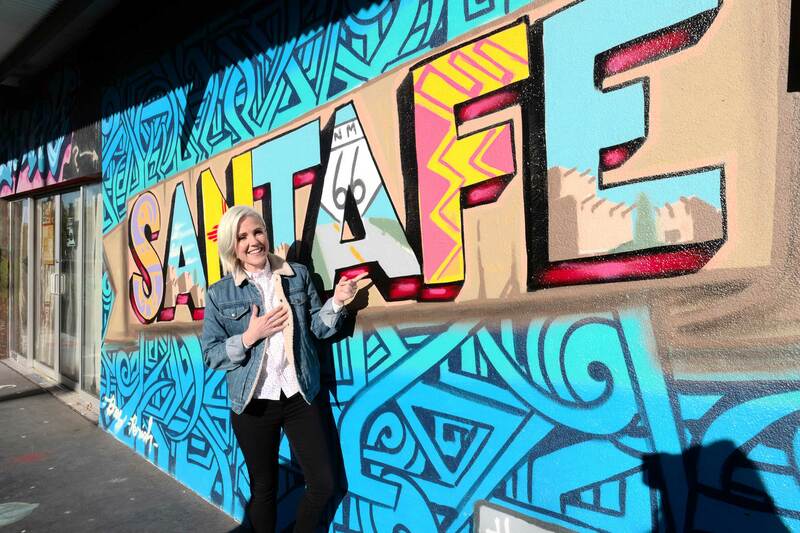 In the premiere episode, Hannah heads to Santa Fe, New Mexico – where the temperature is hot and the food is hotter. 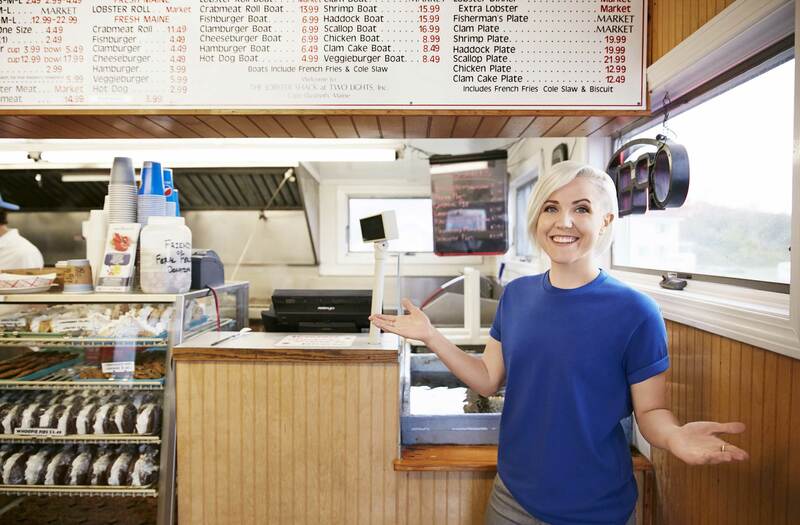 Whether it’s a New Mexican classic like chile relleno or an old-fashioned American burger, every delectable dish is smothered in red or green chilies. 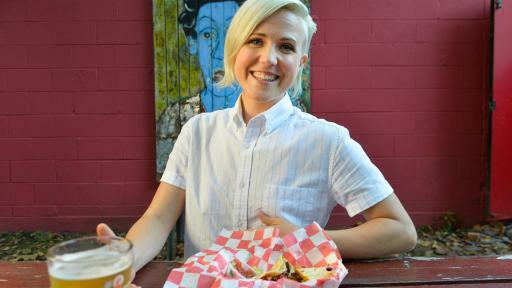 Hannah tours this flavorful city and tries all the spice that makes their food nice. 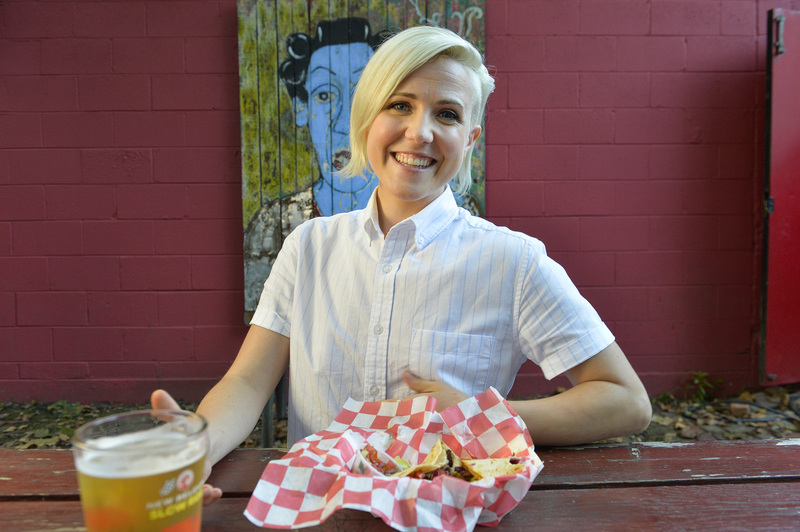 In upcoming episodes, Hannah visits the food scenes in Asheville, North Carolina; Portland, Maine; Eugene, Oregon; Minneapolis, Minnesota and Missoula, Montana. 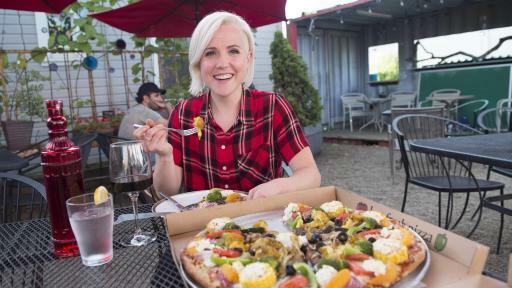 Viewers can find all the places that Hannah visits and watch exclusive footage from her stops at FoodNetwork.com/IHartFood What dishes do you want to try? 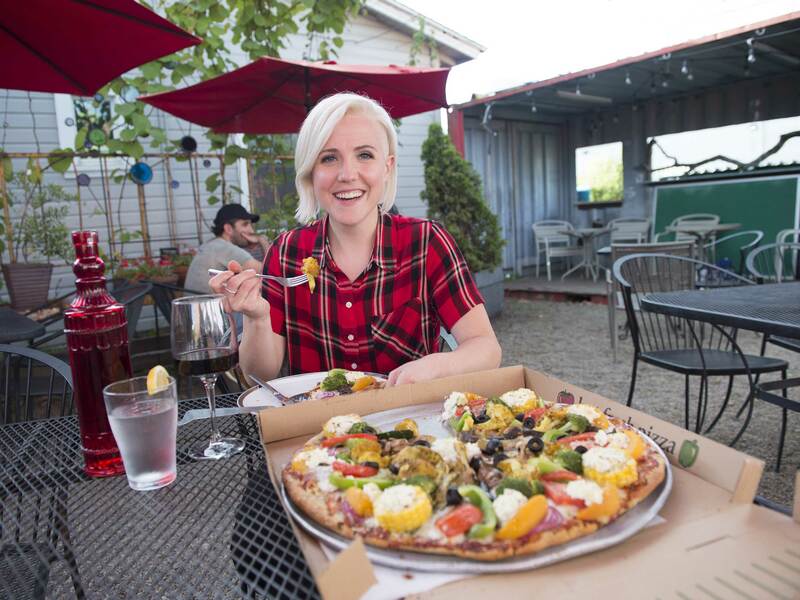 Tell us on social media using the hashtag #IHartFood. 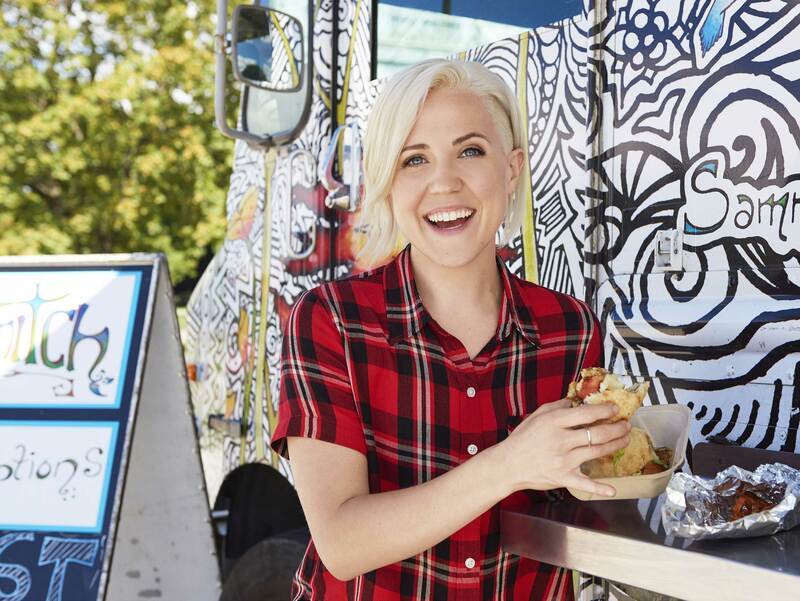 I Hart Food will also be on the Food Network app available at iTunes, Google Play, Amazon Fire or your Roku player – stream episodes live or on-demand with your TV subscription.